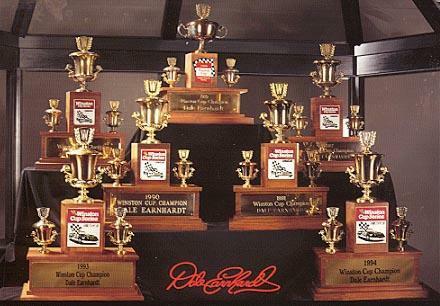 Below are the awards that this site has received. 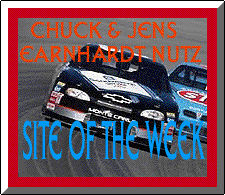 Thanks to all the contributors to this site! You know who you are! 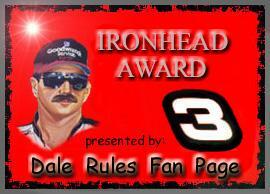 6/4/01, my site was presented the IRONHEAD AWARD by the Dale Rules Fan Page. 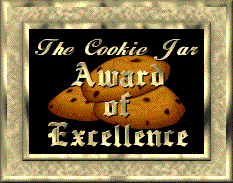 This was my first award. Thanks Larry! 7/21/01, Thanks so much Karen! I was awarded three awards. 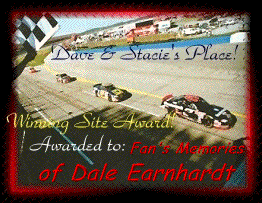 Thanks so much Dave & Stacie! 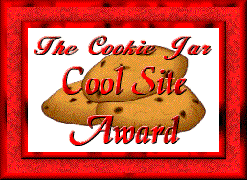 The second and third awards were given to me by The Cookie Jar. 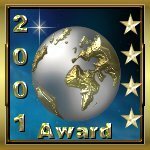 Thanks so much to the staff of GoldenGlobeAwards.com for their votes! 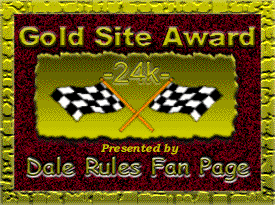 On August 29, 2001, this site received the Golden WebPage Award. Thanks so much George P. Crofton, MSgt, United States Air Force (Retired)! 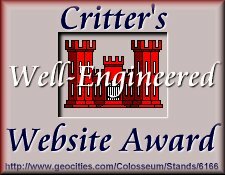 Received this award from Web's Best Site Award. Thanks so much J. Smith! 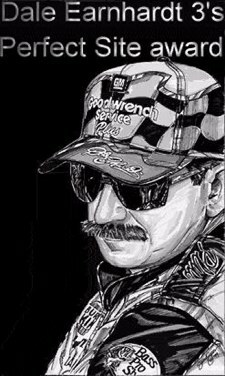 I am pleased to award Fans' Memories of Dale Earnhardt the TeamRacin NASCAR Award. This site has been very well designed and constructed. 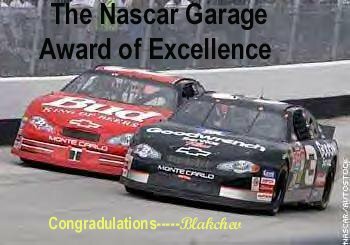 Congratulations Heather Brown on a Outstanding Job!!! 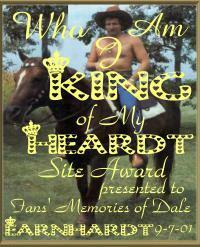 Is your page award material? Apply your site here. 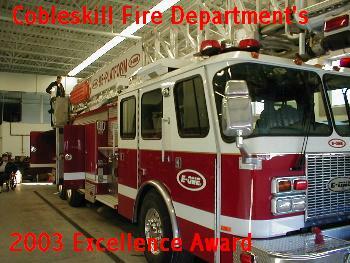 We received this award on 3/03/02. 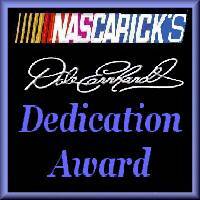 It is with great honor Heather to give you this award for helping all those fans keep the love for Dale alive. trouble is near. God Bless you all!